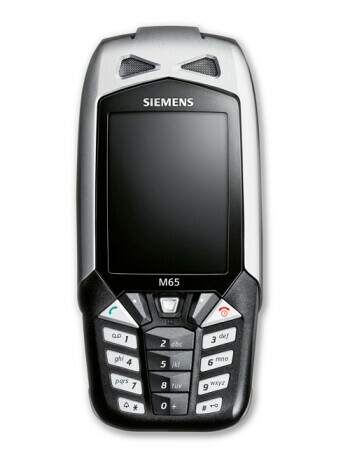 Siemens M65 is a resistant to water, shock and dust global roaming GSM phone. 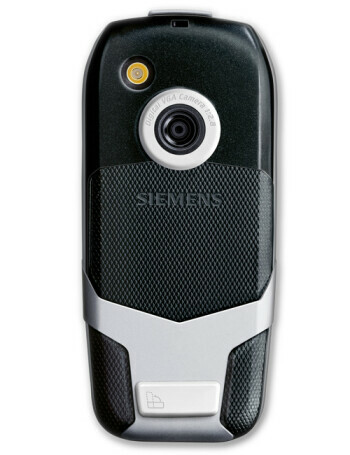 It features special metal frame for shock absorption, VGA camera with video and 65k TFT display. 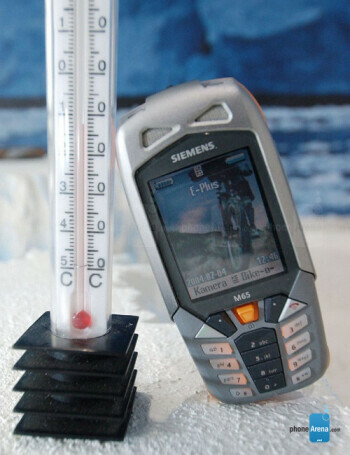 Special feature is the Bike-O-Meter - an application that makes the M65 work as bike computer and showing you the time, distance traveled etc..